Arima Onsen is said to be one of the Top 3 onsen (“hot spring” in Japanese) spots in Kobe, the sprawling capital city of Hyogo Prefecture. There are many retro and old-fashioned hotels alongside traditional Japanese-style ryokan inns around the Arima Onsen area, and here are 10 amazing ones that you have to check out! Arima Grand Hotel is surrounded by the “Arima Three Mountains” that include Mount Ochiba, Mount Haigata and Mount Yubuneta, with a height of 533 meters (582 yards), 619 meters (677 yards) and 801 meters (876 yards) respectively. This allows the hotel to have one of the best views around the region. The onsen of Arima Grand Hotel is located at the top floor (9th floor) of the hotel, allowing guests to enjoy the fantastic scenery of the nature surrounding Arima Onsen. It’s highly recommended that you visit Arima Grand Hotel during seasons where the weather is known to be consistently good. The sunrise and sunset scenery from the onsen is stunning! 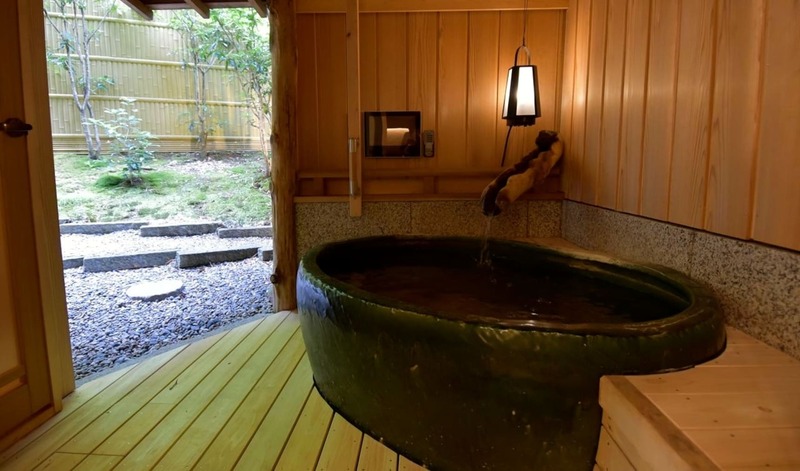 Taketoritei Maruyama is a convenient ryokan in Arima Onsen which is known for their hot springs. There are 2 types of onsens you can enjoy there – the Gold onsen and Silver onsen. The Gold onsen looks golden due to the high levels of minerals such as iron, while the Silver onsen is transparent, much like other “ordinary” onsens. Apart from the hot springs, fantastic Japanese dishes can be enjoyed at Taketoritei Maruyama as well. Negiya Ryofukaku is at a very convenient location within the Arima Onsen region – just 5 minutes from the city centre by foot. 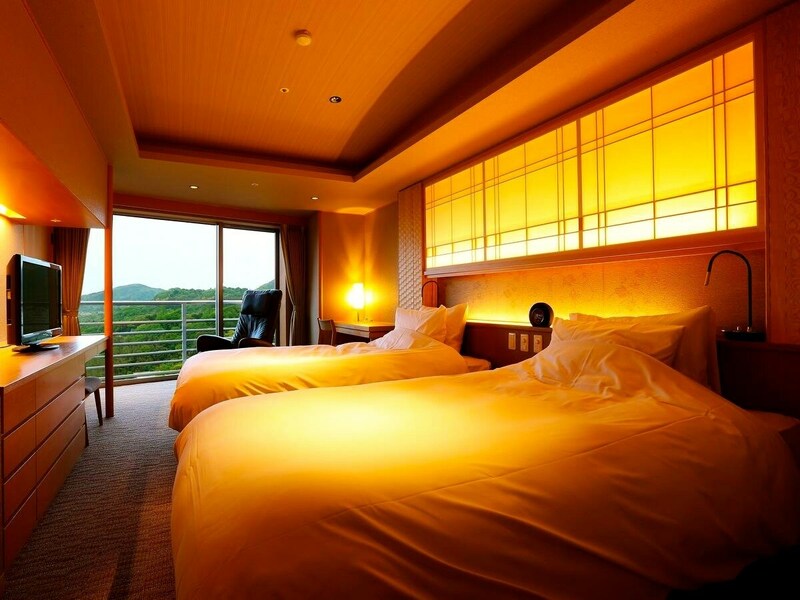 Despite that, the hotel is surrounded by maple trees and sakura trees, allowing guests to enjoy the nature of Japan. This beautiful nature can be enjoyed from the open air onsens there as well. Negiya Ryofukaku is specially known for their fantastic dinner options, where traditional Japanese dishes prepared from seasonal vegetables are served. Furthermore, you can even enjoy premium quality Sukiyaki made from the high-class Kobe-gyu, so definitely check Negiya Ryofukaku out!